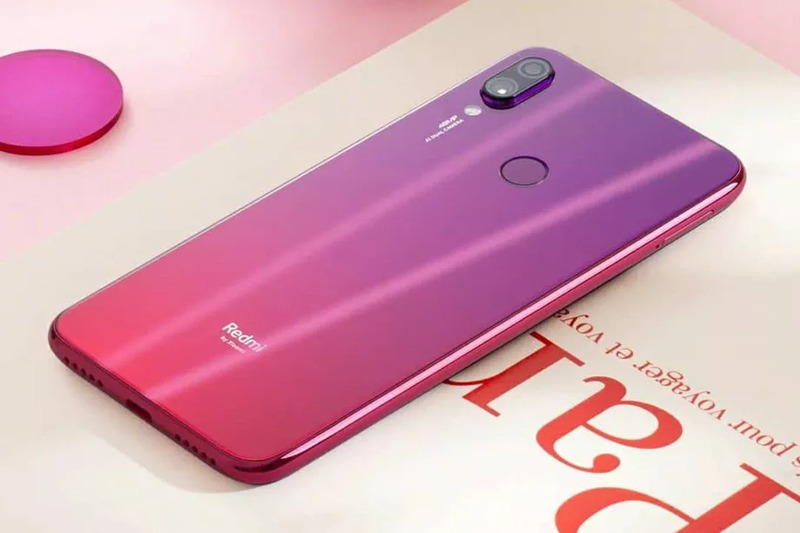 Late last year Xiaomi president Lin Bin teased an upcoming phone with a 48-megapixel camera and today Xiaomi has finally launched the Redmi Note 7 under its new ‘Redmi by Xiaomi’ sub-brand. The smartphone sports a waterdrop-shaped notch, dual rear camera setup, a 48-megapixel sensor at the back, a rear fingerprint sensor, and a 4,000mAh battery. The mobile comes with 6.3-inch full-HD+ (1080×2340 pixels) LTPS display with 19.5:9 aspect ratio, 450 nits brightness, 84 percent NTSC colour gamut, Corning Gorilla Glass 5, and 2.5D curved glass protection. It is powered by the 2.2GHz Snapdragon 660 octa-core SoC paired with Adreno 512 graphics, and 3GB, 4GB, and 6GB RAM options. Internal storage is at 32GB and 64GB options with the option to expand further using a microSD card slot (up to 256GB). It supports the dual-SIM (Nano) Redmi Note 7 runs on MIUI 9 based on Android Oreo. 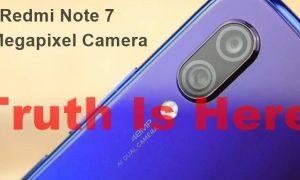 The Redmi Note 7 sports dual camera setup with one 48-megapixel Sony IMX586 sensor with f/1.8 aperture and another 5-megpapixel sensor. The cameras at the back get monochrome dual-LED flash support, PDAF, and are touted to be elevated using AI-backed software features like portrait mode, background blur, HDR, handheld super night scene mode, EIS, 1080p video recording, and more. Up front, there is a 13-megapixel selfie sensor as well with features like AI face unlock, AI smart beauty, AI single shot blur, front HDR, background blur, and more. Connectivity options include USB Type-C port, 3.5mm audio jack, 4G VoLTE, GPS, AGPS, GLONASS, Bluetooth v5, and Wi-Fi 802.11a/b/g/n/ac. The smartphone measures at 159.21×75.21×8.1mm, and weighs 186 grams. Lastly, sensors on board include gyroscope, accelerometer, distance sensor, electronic compass, fingerprint sensor, ambient light sensor, vibration motor, and infrared sensor. CNY 1,399 (roughly Rs. 14,500) for the 6GB RAM + 64GB storage option. The smartphone will go on sale from January 15, and will be made available in Twilight Gold, Fantasy Blue, and Bright Black colour options.